Adam Frankel was born and raised in Toledo, Ohio. He graduated from The Ohio State University, acquiring a Bachelors of Arts degree in Political Science. Adam decided to immediately continue his education, and did so in his hometown by attending law school at The University of Toledo College of Law, earning his Juris Doctorate. Not long after graduating from law school, Adam moved to Delray Beach, Florida and was admitted to the Florida Bar Association. His first job helped mold his experience and perspective, as he served as an Assistant Public Defender in Palm Beach County from 1999 until 2001. After three years of diligently defending indigent clients who could not afford an attorney of their own, Mr. Frankel decided to embark on a private practice. He opened his law office in 2001, and since then has been representing clients all over Florida in criminal matters. Adam is the founding partner of Adam Frankel Law practicing Criminal Defense and Personal Injury Law with an office in Downtown Delray Beach, Florida. Adam has served on the City of Delray Beach Police and Firefighters Retirement System Board of Trustees since March, 2008. He was elected by the Board as Vice-Chairman in January, 2012. Adam speaks and participates in Public Fund and various financial conferences throughout the United States. 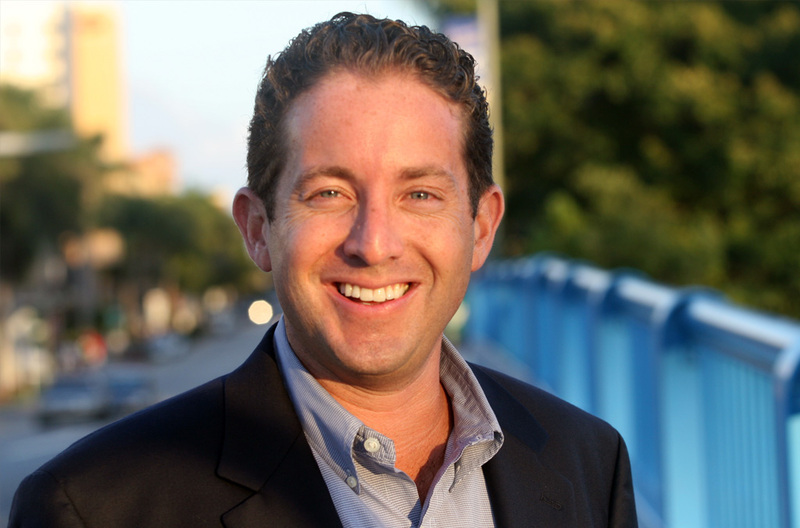 Adam was elected to serve on the Delray Beach City Commission on March 10, 2009 and served as the Vice-Mayor of the city from 2010-2011. In 2011, Mr. Frankel was appointed to the Palm Beach County Tourist Development Council by the Palm Beach County Commission. Mr. Frankel was named a “Top 40 Professional under 40” by Atlantic Avenue Magazine in May, 2010 and one of the “8 Delray Up & Comers” by Delray Beach Magazine in March, 2011. He is currently a member of the board of directors for People’s Trust Insurance and serves on the advisory board for Paradise Bank. Adam is a member of many professional and community service organizations. He is a member of the Florida Associations of Criminal Defense Lawyers, Palm Beach County Association of Criminal Defense Lawyers and Palm Beach County Bar Association. Adam is also a member of the Florida Public Pension Trustees Association where he is certified as a Certified Public Pension Trustee. Adam is currently involved in the following civic organizations: Nat King Cole Generation Hope, CJ Foundation, Lupus Foundation of America, Delray Citizens for Delray Police, Delray Beach Public Library, Old School Square, Delray Beach Chamber of Commerce, Sandoway House Nature Center, Delray Beach Education Foundation, City of Delray Beach “You Are Not Alone” Project Holiday, The Milagro Center, Microgiving.com.